We are more than just an Automotive Repair Center, we offer Complimentary Car Wash with Every Service. 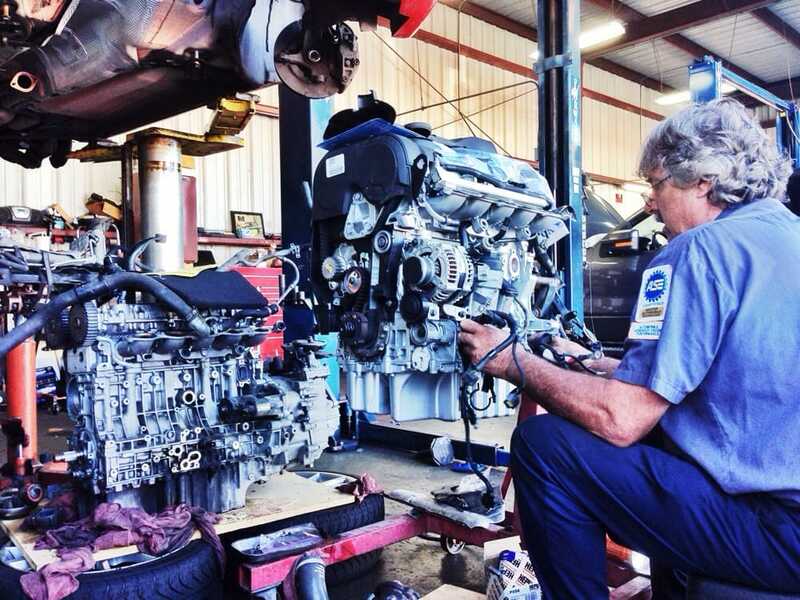 Prestige has full and modern Automotive Repair center with Advanced State-of-the-Art Equipment. It’s no wonder we were voted Best Auto Repair in San Diego, CA. From routine auto service, maintenance to complex auto repairs on all domestic and foreign vehicles Gas & Diesel. ASE Certified Technicians courteous and competent with years of experience in the Automotive Repair field. Prestige is one of kind full service auto repair shop, for fast computer diagnostics, exceptional service and high quality parts. We will take care of your vehicle and make your visit as convenient as possible. Our goal is to keep your vehicle in great shape, safe and dependable, clean and shinny, an exceptional service combined with unmatched quality and results, all in one location. Our 24 month, 24 thousand-mile nationwide peace of mind warranty covers parts and labor on qualifying repairs and services for 24 months/24 miles. 30K, 60K, 90K, 120K mile Maintenance / Factory Recommended Services. We also offer Free Local Pick up & Shuttle service! Towing can be arranged for your convenience. When you bring your car to Prestige for Auto Repair, we do recognize the trust you are placing in our team of technicians. Our technicians are ASE certified with many years of experience. Our reputation has been achieved by daily commitment to excellent quality, truth, integrity and honesty. Unlike the competition our automotive repair center is unique and true one-stop-shop for all your automotive needs. At Prestige you really experience the power of Satisfaction Guaranteed, as we go the extra mile to satisfy every customer. Since 1968, everything has changed except our service.